Until May 22, 2013, we will have a free trial for the online version of two famous dictionaries. 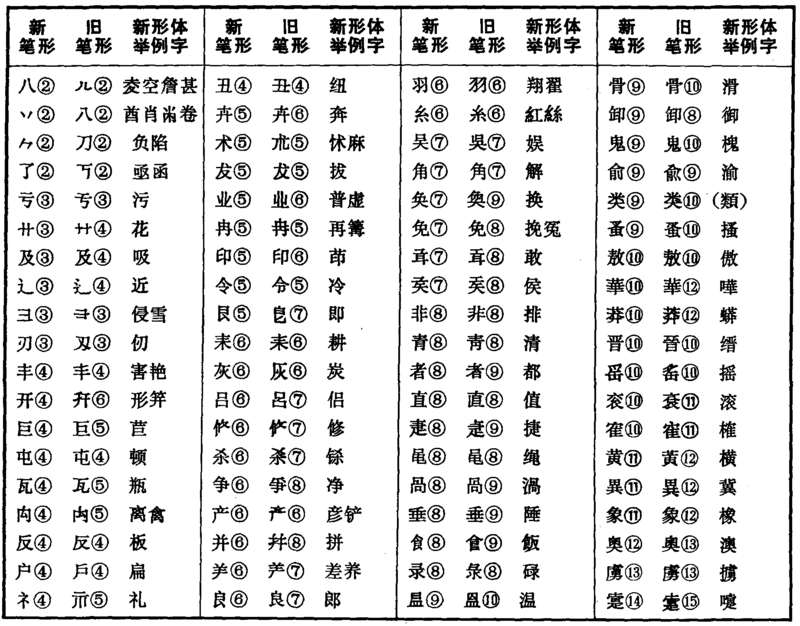 One is the 汉语大词典 Hanyu da cidian, the second the 康熙字典 Kangxi zidian. 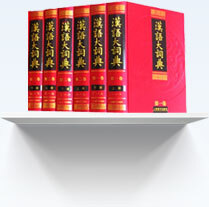 The Hanyu da cidian is a very large, 12 volume Chinese-Chinese dictionary with over 20.000 entries, compiled by a dedicated group of editors in 1986. It is one of the largest dictionaries from the 20th century. The second dictionary is the Kangxi dictionary, which is a dictionary made by commission of the Kangxi emperor of the Qing dynasty in 1710 and completed in 1716. 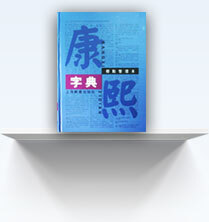 This 24-volume dictionary of more than 47.000 entries is a must for anyone reading classical Chinese. CNKI, who also hosts our popular China Academic Journals database, and the China Masters dissertations database, has put these two dictionaries together in one large search screen. Search by character – type in directly, or use pinyin to pick your character from an alphabetical list. It will take you to the first three lines of the dictionary entry, and then one can click through after typing in the password leiden/leiden. Feel free to use this trial to your advantage and if you like it, let us know! Entry filed under: ebooks, reference works. Tags: Hanyu da cidian, Kangxi dictionary, 康熙字典, 汉语大词典.